This morning, Ryan Reynolds showed off a brand-new trailer for his upcoming sequel to popular movie Deadpool (2016). 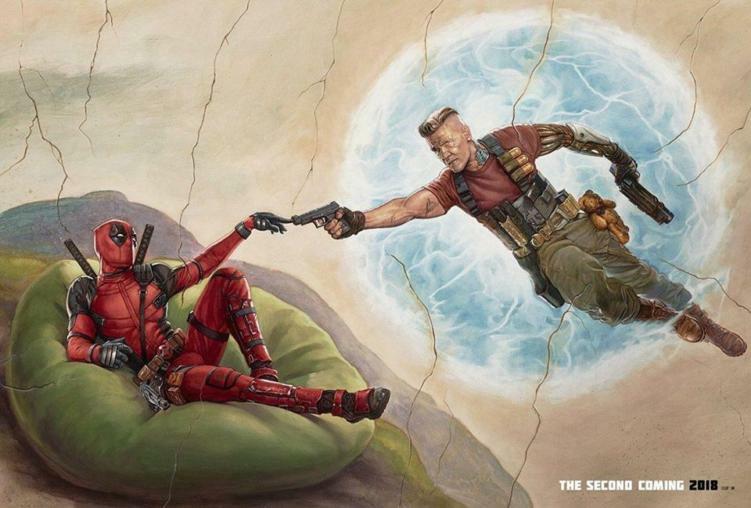 The trailer depicts Deadpool fighting against a glowing-eyed and bionic-armed villain named Cable (Josh Brolin). Cable plans to kill a kid, which means Deadpool needs to form a “super-duper f—ing group” to stop him. This movie will without a doubt be a 2018 summer hit. Check out the teaser below, and get hyped!